Venture capitalists are betting big and pouring millions of dollars into fintech banking startups. One of the firms is Crosslink Capital. 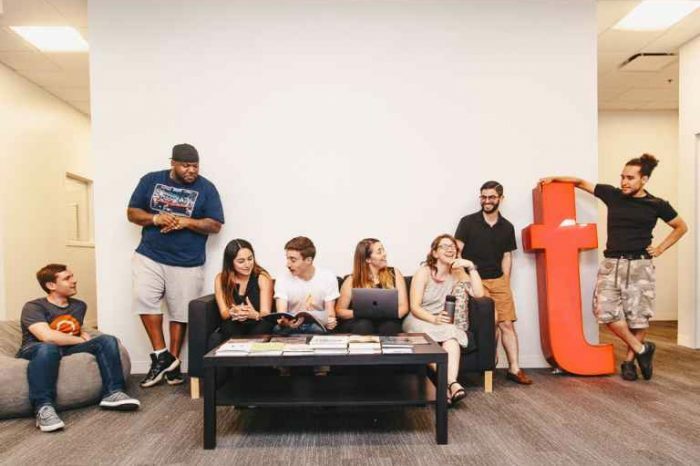 The firm is leading a $4.8 million seed round in Novo, an early-stage startup founded that offers startups and small business owners the technology they need to focus on their businesses. Other backers in this round include: Red Sea Ventures, Hack VC, RRE, Rainfall, and the Stanford Law School Venture Fund. Novo’s mission is to make banking easier, more secure and accessible for small businesses by launching no-fee, FDIC-insured digital banking. 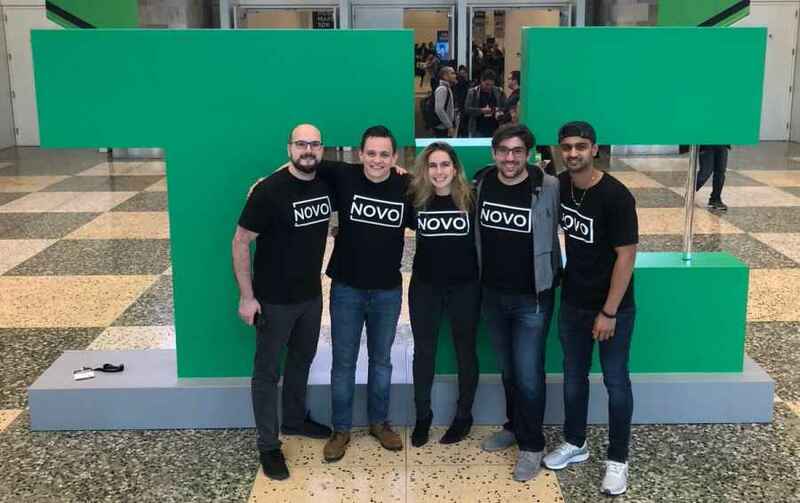 Since Novo’s launch in September of 2018, startup founders and small business owners have been able to apply for business checking accounts in under 10 minutes, securely and easily with no minimum balance requirements. In short, Novo offers business banking products without any paperwork or hidden fees. Getting a Novo account gives customers access to a free business checking account with debit card access, all managed through the mobile app. 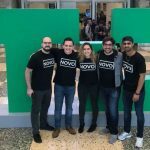 Founded in 2016 by Michael Rangel and Tyler McIntyre, Novo is a modern banking platform that gives business owners the technology they need while getting partner banks the customers they want. Backed by a network of FDIC-insured community banks partners, Middlesex Federal Savings, Novo has been able to leverage the abilities of a nationally chartered and regulated bank while building proprietary technology to create the bank account modern businesses need. Everything from reviewing balances and transaction monitoring to processing free bank transfers and checks, Novo gives users the flexibility to bank on their own terms from wherever they are.